Product categories of Slope Elevator, we are specialized manufacturers from China, Slope Elevator, Belt Elevator suppliers/factory, wholesale high-quality products of Slope Bucket Elevator R & D and manufacturing, we have the perfect after-sales service and technical support. Look forward to your cooperation! 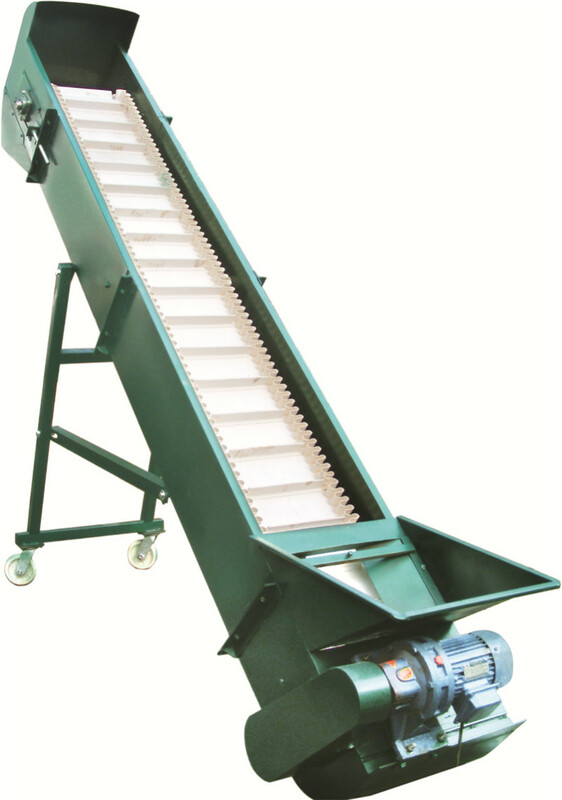 The Slope Elevator very suited for a broad range of free flowing products in grain, food, agriculture, pharmaceutical, chemical industry, such as beans, peanuts, raisin, fruits, vegetables, dry, confectionary, chemicals and Other granules. The soft belt (see the photo above) and the motor reducer of the slope elevator lead to no damage rate.